Nissan Motorsport has invited fans to join its Bathurst tribute to Larry Perkins with a special event to be held at the circuit on Tuesday morning. 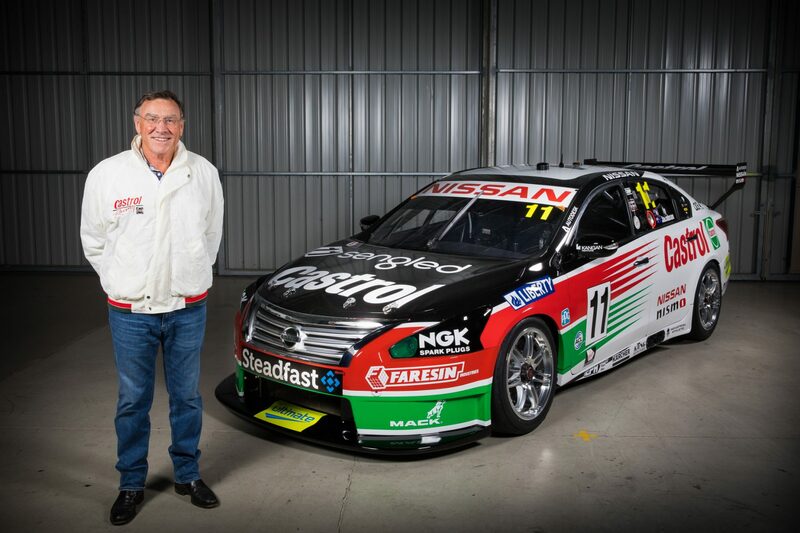 The team last week unveiled its #15 Rick Kelly/Garry Jacobson Altima, sporting the ‘saw tooth’ Castrol livery Perkins made famous in the 1990s, as well as the #11. It marks the 25th anniversary of Perkins’ win in the Bathurst 1000 alongside the late Greg Hansford, which was the first of three for Perkins with his own team. Nissan Motorsport will complete a second unveiling of the car in the Bathurst pitlane at 11:45am on Tuesday, which fans are invited to attend. The 1995 Bathurst winning Perkins/Russell Ingall VR Commodore will be on display alongside the Altima. 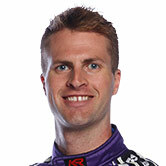 While Perkins will not be at the ceremony, Kelly and Jacobson will be on hand, and all fans who attend will receive a giveaway from Nissan Motorsport and Castrol. 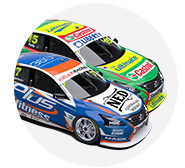 "We released our 1990s-inspired Castrol retro scheme last week, and we have received some really great feedback from the fans," said Rick Kelly. "And if you thought it looked good in the photos, you wait until you see it in the flesh. The only thing it is missing is Larry's name on the window. 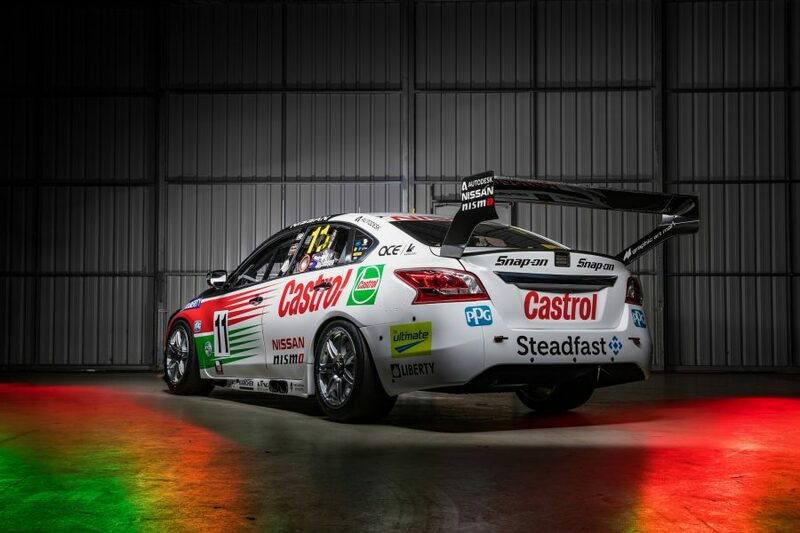 "This livery means so much to so many fans, therefore we first want to unveil the car to everyone in pit lane and we will also have on display the ’95 Castrol Racing V8 Supercar." The 1993 winning car is owned by Perkins and is currently under restoration in Melbourne. 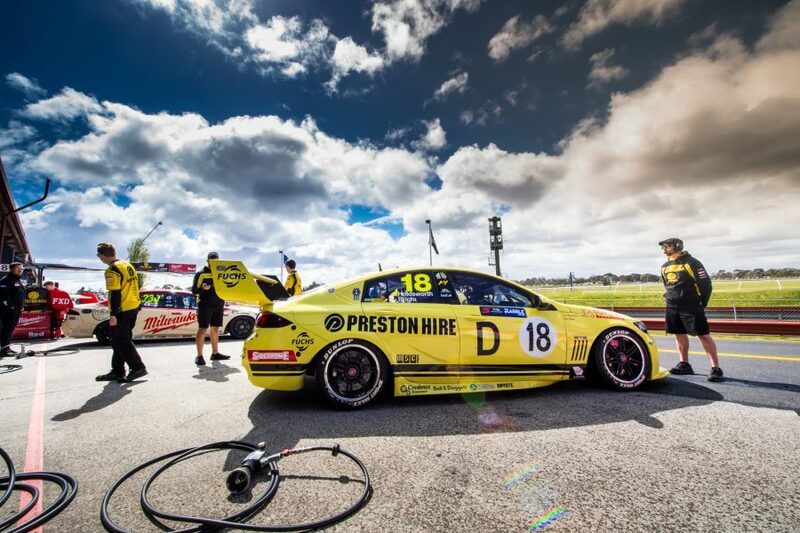 Preston Hire Racing has meanwhile confirmed that its Holden will retain the retro livery it sported at Sandown. The yellow look celebrates 50 years since Holden’s first Bathurst win, mimicking the Holden Monaro raced to victory by Bruce McPhee and Barry Mulholland. 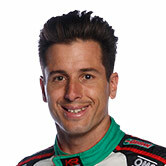 “We are excited to have our retro livery on for its second race,” said team owner Charlie Schwerkolt. The replica lives in the Bathurst museum and, along with the 1995 Perkins Holden, is part of a Holden Bathurst winners exhibit set up to coincide with the event. The Perkins and Holden tributes will take place alongside Supercars’ celebration of the Falcon at Bathurst, which will include a 10-car display in the paddock area. Tickford Racing is also running retro colours, recently unveiling a Cobra colour scheme for Mark Winterbottom and Dean Canto to coincide with Tickford's latest road car offering.